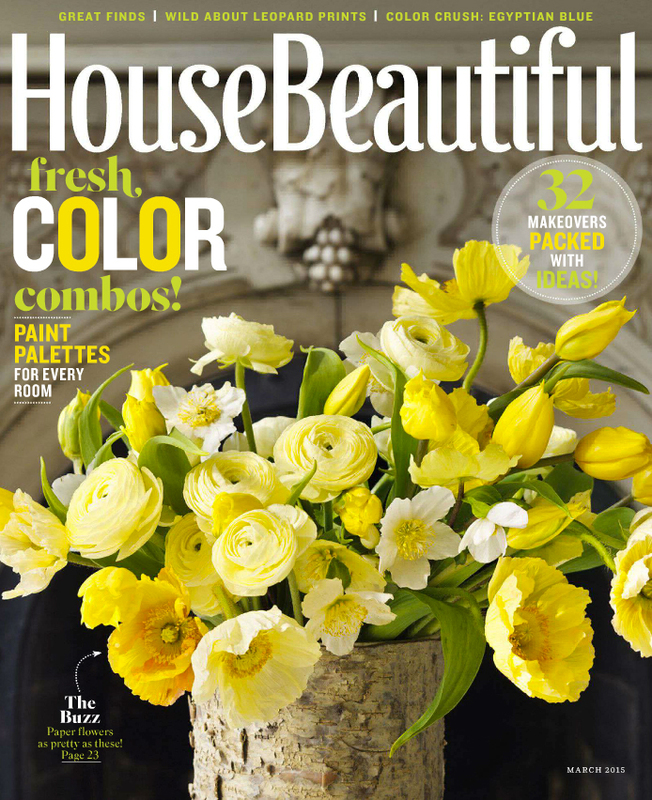 We always love House Beautiful’s wonderful color issues! 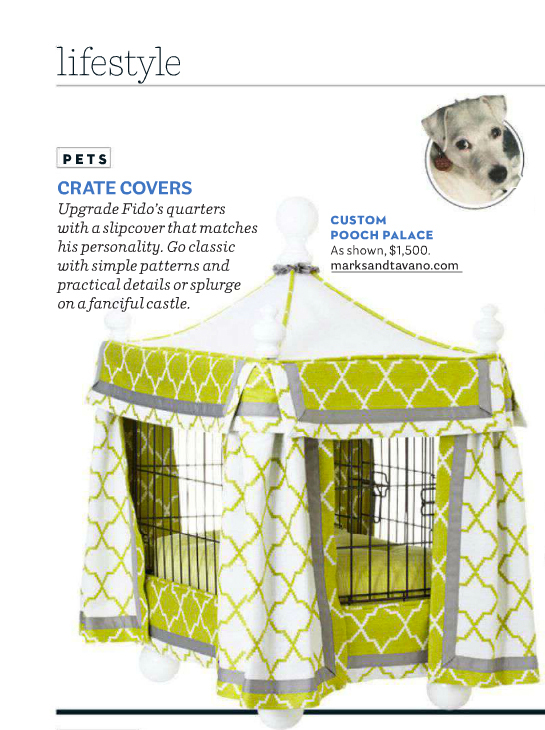 But this month we’re especially happy to see it because the editors have featured our Custom Pooch Palace. You can have one as shown below, which Michael designed exclusively for House Beautiful, or let us customize your own to fit you pooch’s personal preferences perfectly! We suggest specifying gorgeous outdoor fabric for super easy care. Just contact us.